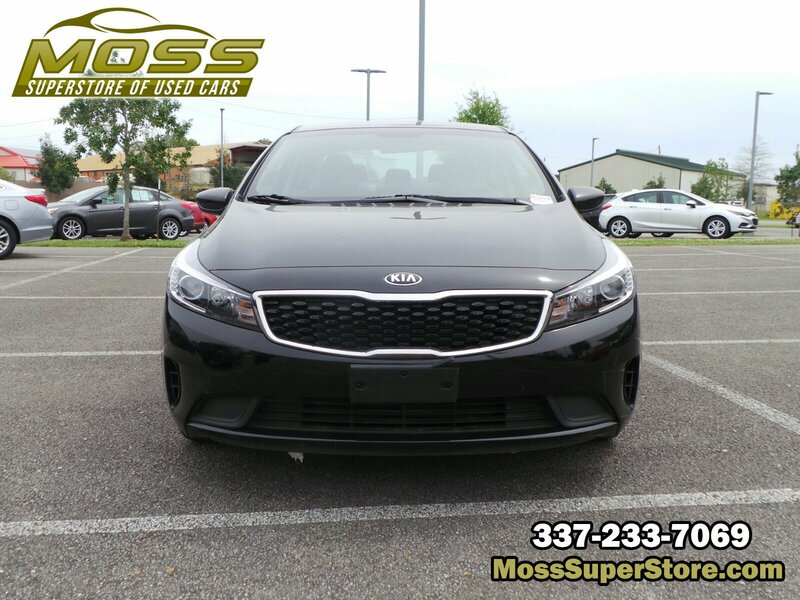 CARPETED FLOOR MATS, CARGO TRAY, CARGO NET, BLACK, KNIT & WOVEN CLOTH SEAT TRIM, AURORA BLACK, Window Grid Antenna, Wheels: 16 x 6.5 Alloy w/Dark Inserts, Vinyl Door Trim Insert, Variable Intermittent Wipers, Urethane Gear Shift Knob. 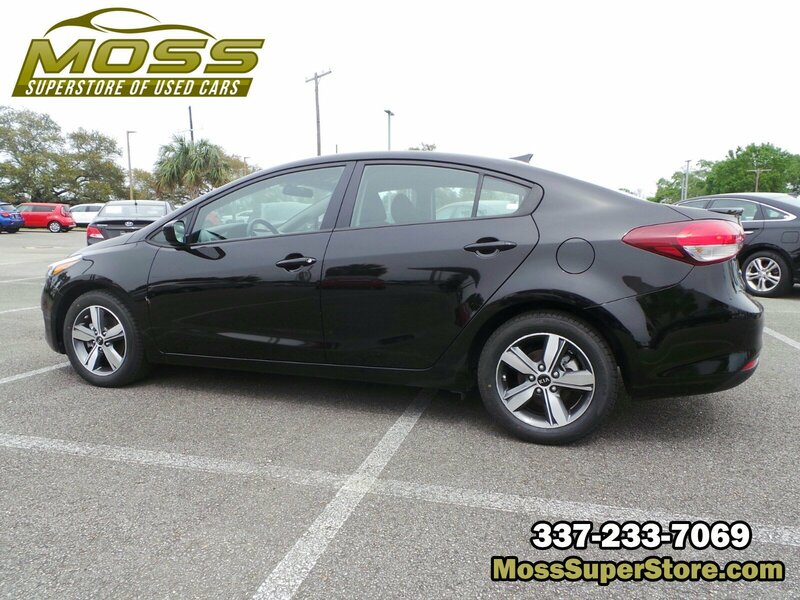 This Kia Forte has a strong Regular Unleaded I-4 2.0 L/122 engine powering this Automatic transmission. 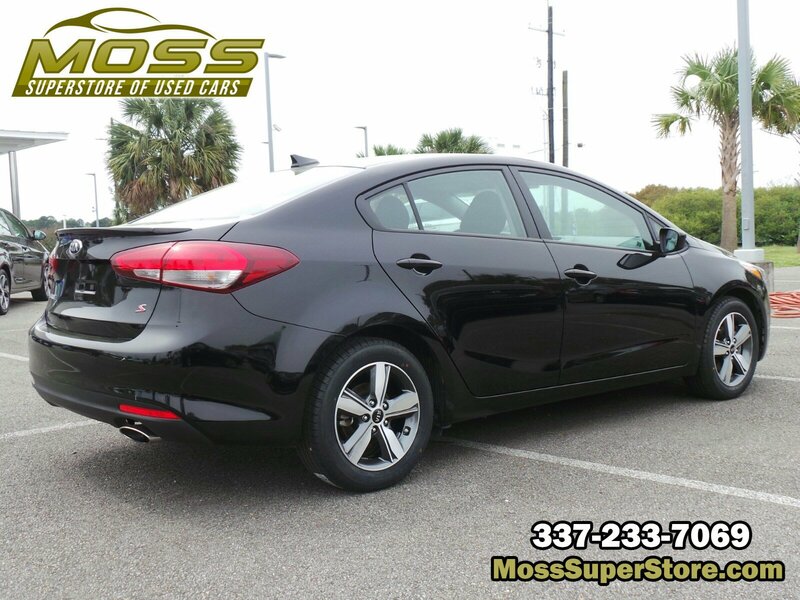 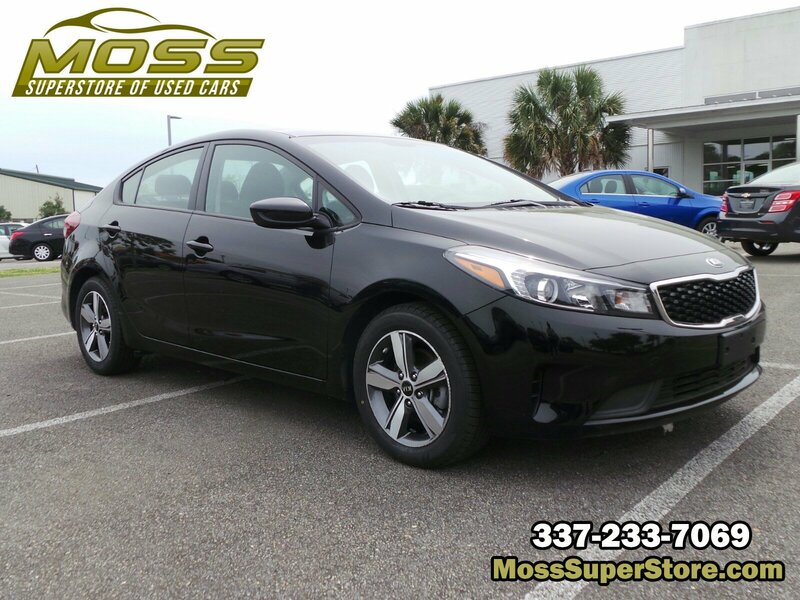 *This Kia Forte S Has Everything You Want *Trunk Rear Cargo Access, Trip Computer, Transmission: 6-Speed Automatic -inc: active eco system and sportmatic, Torsion Beam Rear Suspension w/Coil Springs, Tires: P205/55R16, Strut Front Suspension w/Coil Springs, Streaming Audio, Sport Tuned Suspension, Spare Tire Mobility Kit, Single Stainless Steel Exhaust w/Chrome Tailpipe Finisher, Side Impact Beams, Seats w/Cloth Back Material, Remote Releases -Inc: Mechanical Cargo Access and Mechanical Fuel, Remote Keyless Entry w/Illuminated Entry, Illuminated Ignition Switch and Panic Button, Rear Cupholder, Rear Child Safety Locks, Radio: UVO eServices Infotainment AM/FM/MP3 Audio -inc: SiriusXM satellite radio, Apple CarPlay, Android Auto, USB/auxiliary input jacks, 7 touch-screen display, rearview camera, 6 speakers including tweeter speakers, Bluetooth wireless technology w/voice recognition, and steering-wheel-mounted audio controls, Radio w/Seek-Scan, Clock, Speed Compensated Volume Control and Voice Activation, Power Rear Windows, Power Door Locks w/Autolock Feature. 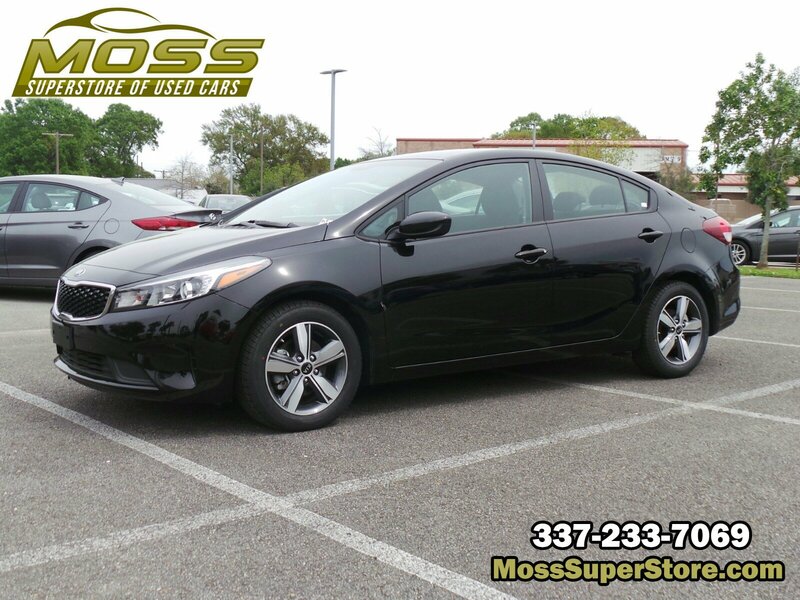 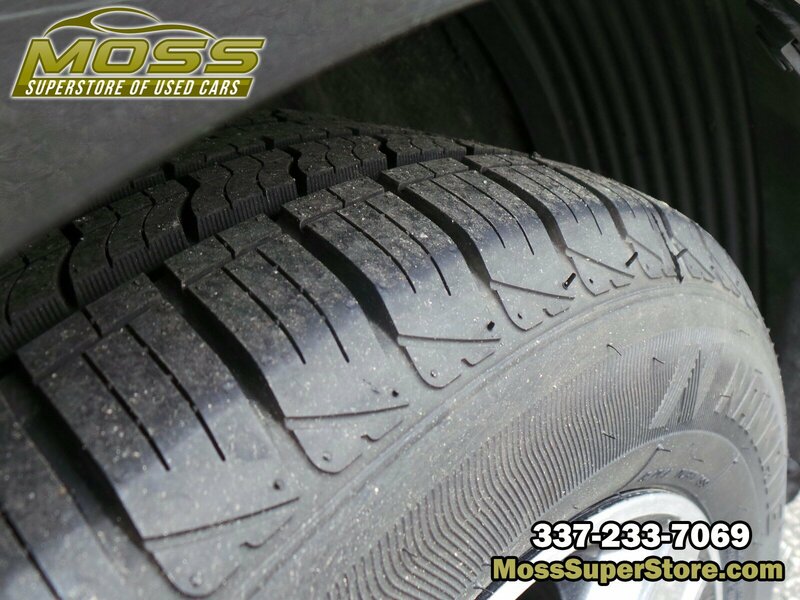 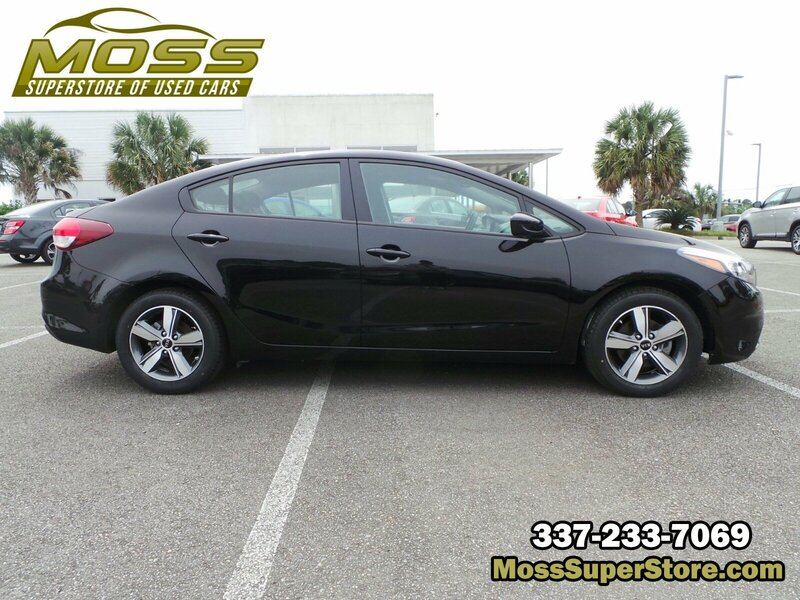 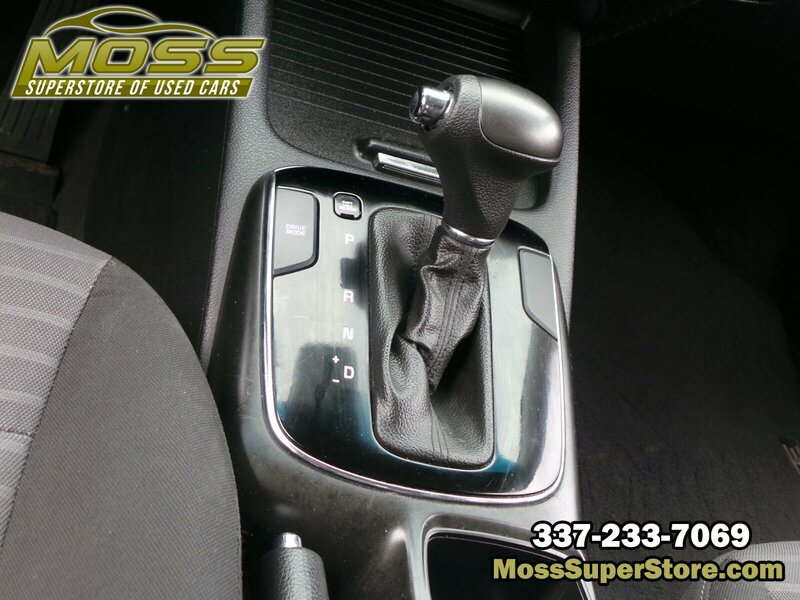 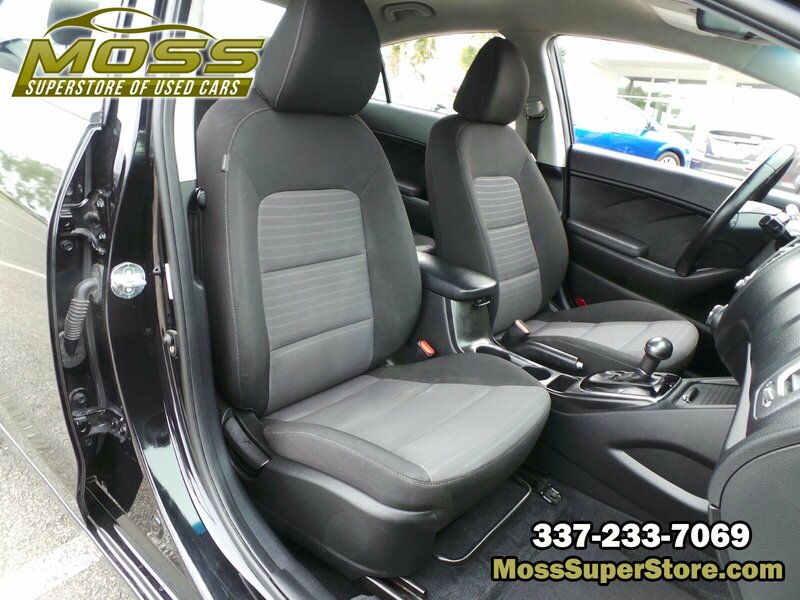 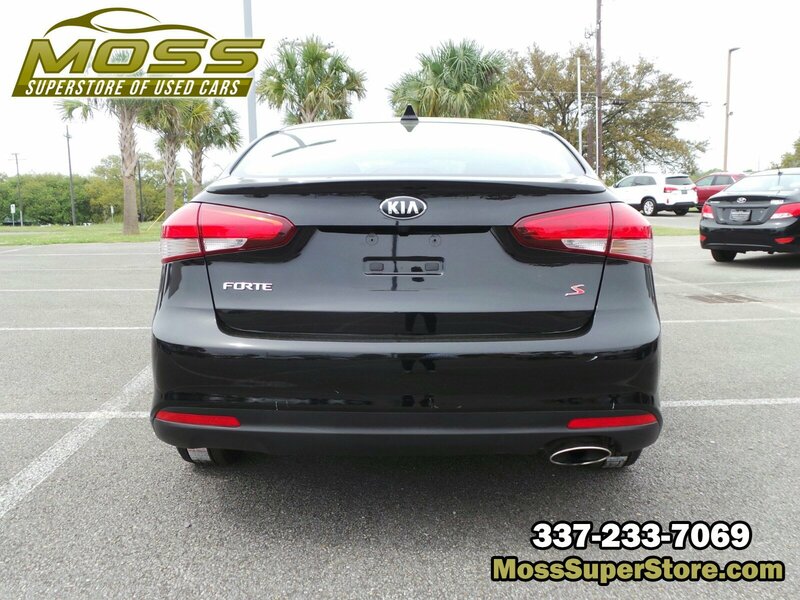 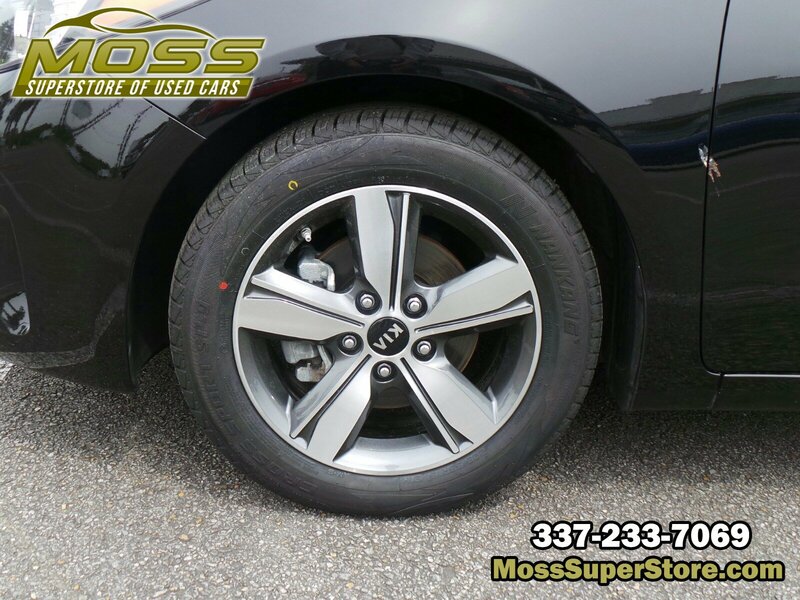 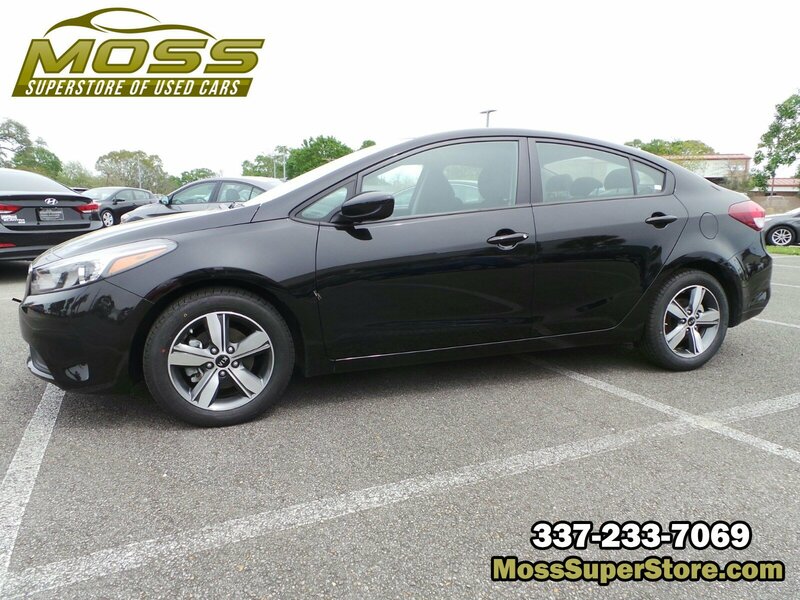 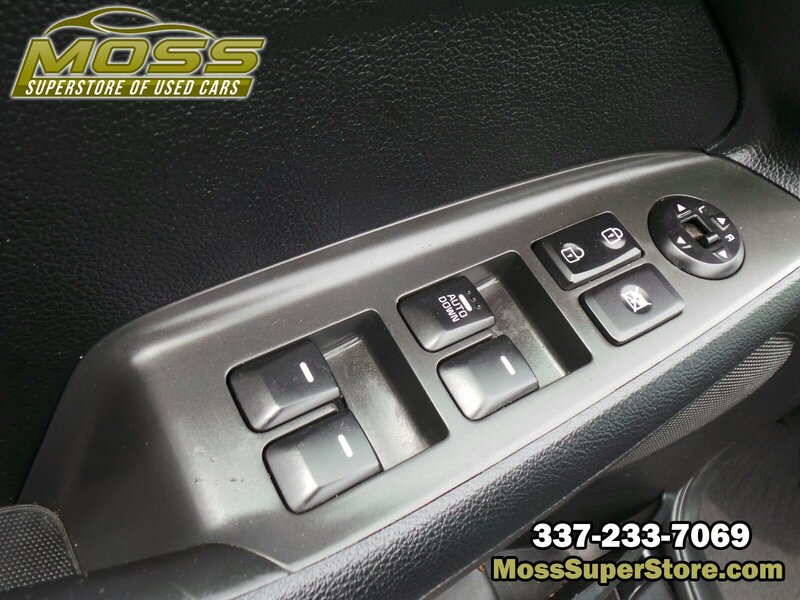 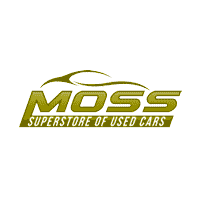 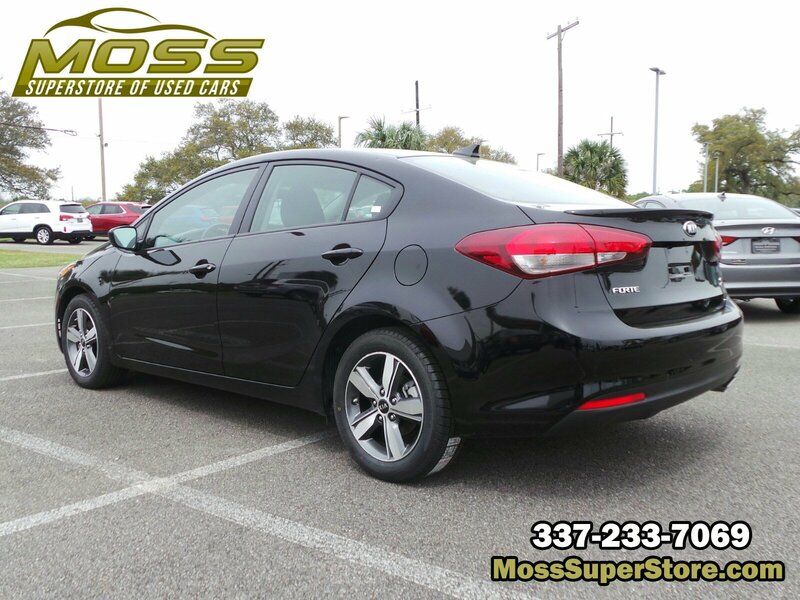 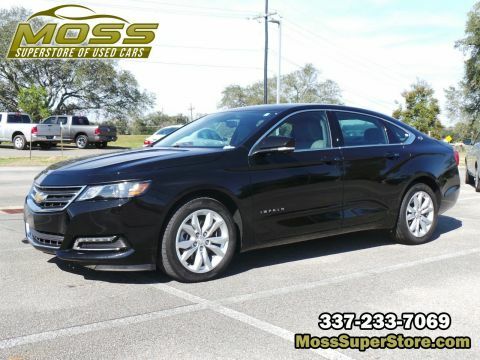 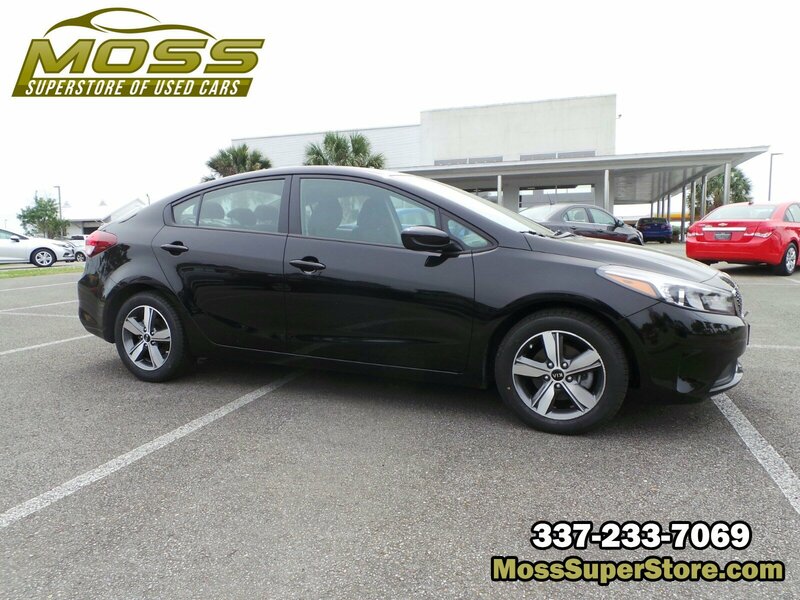 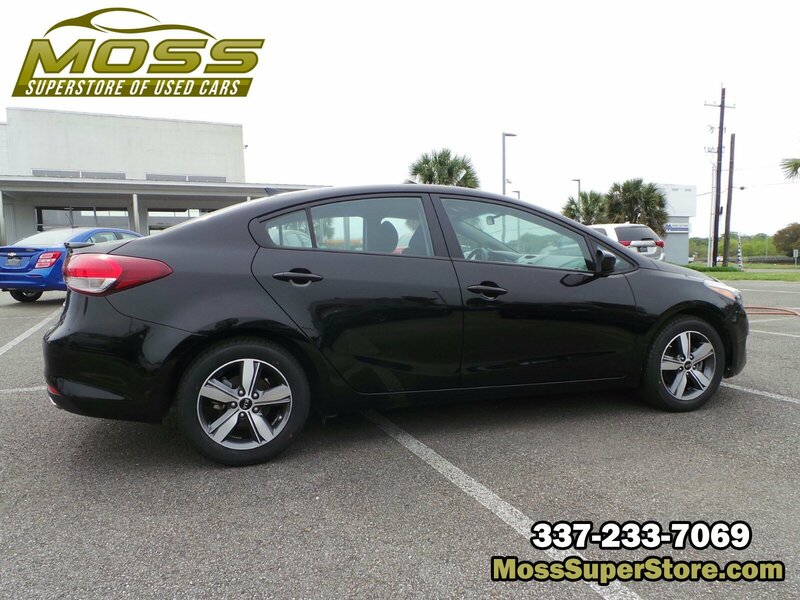 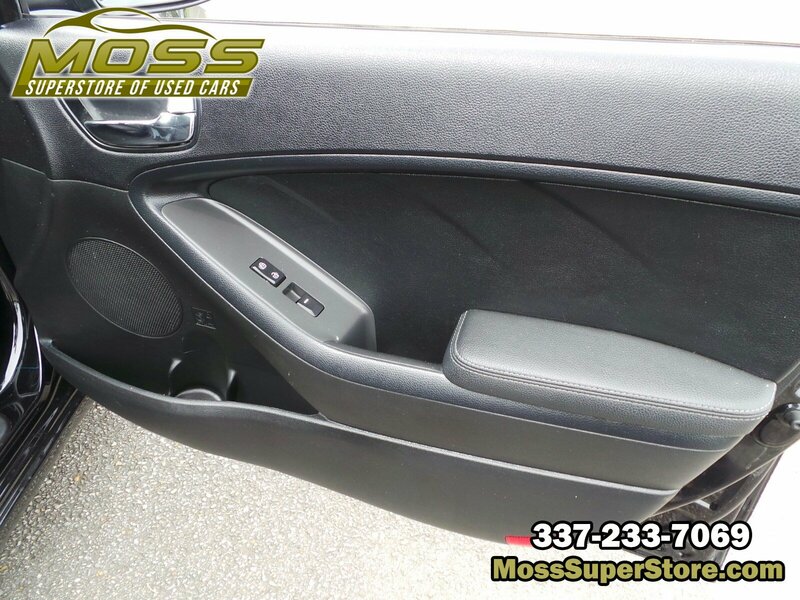 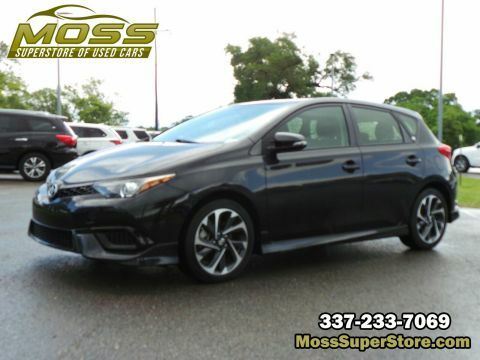 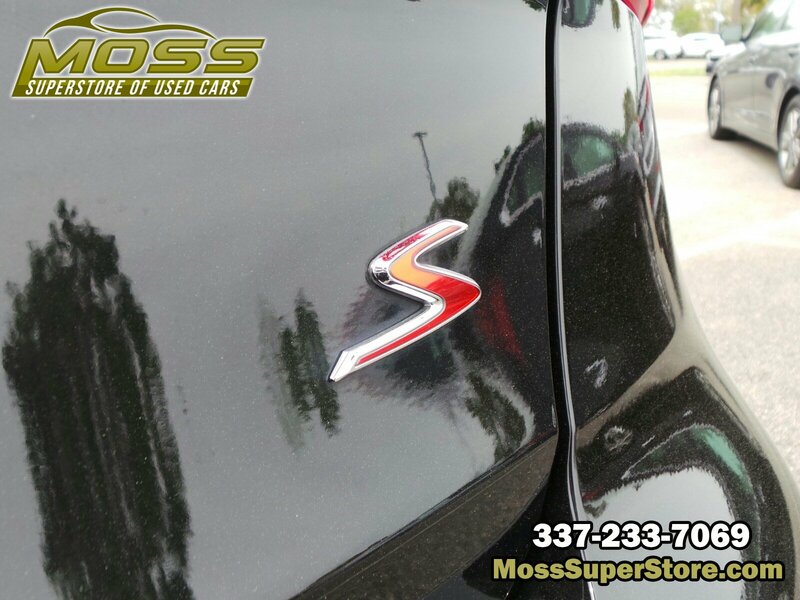 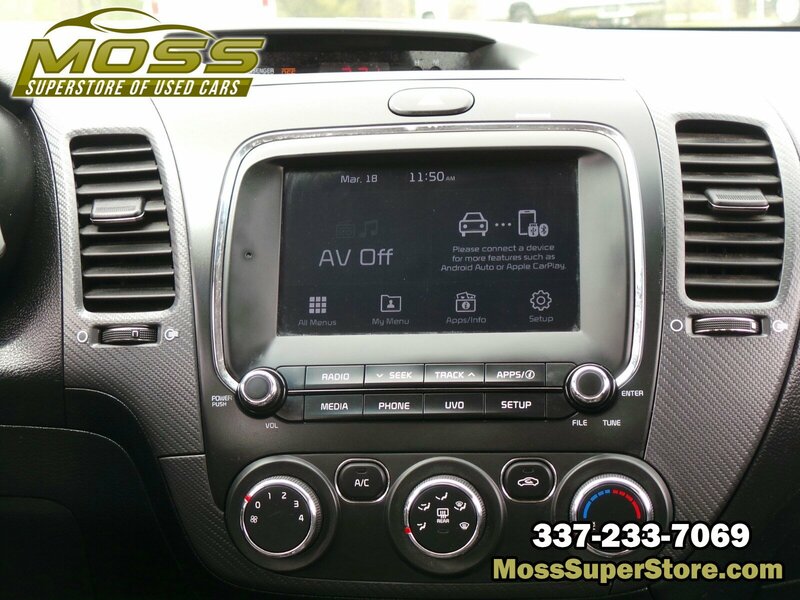 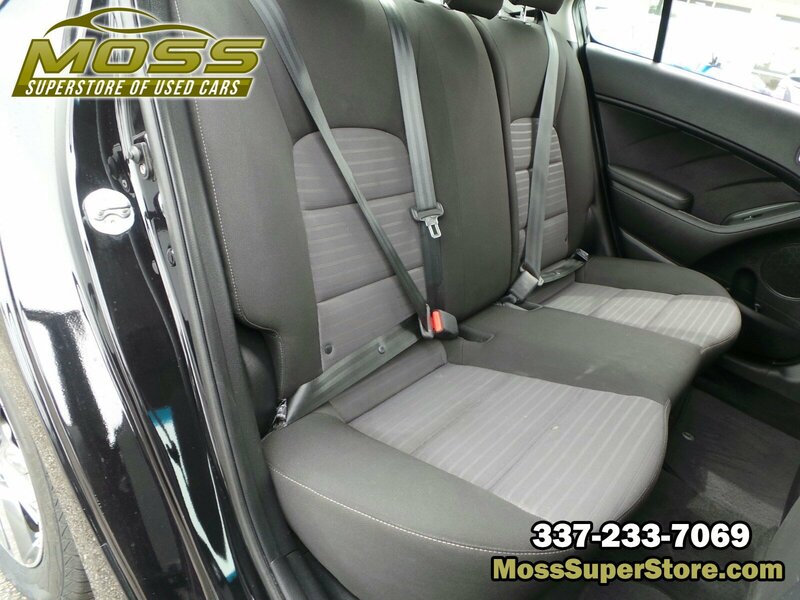 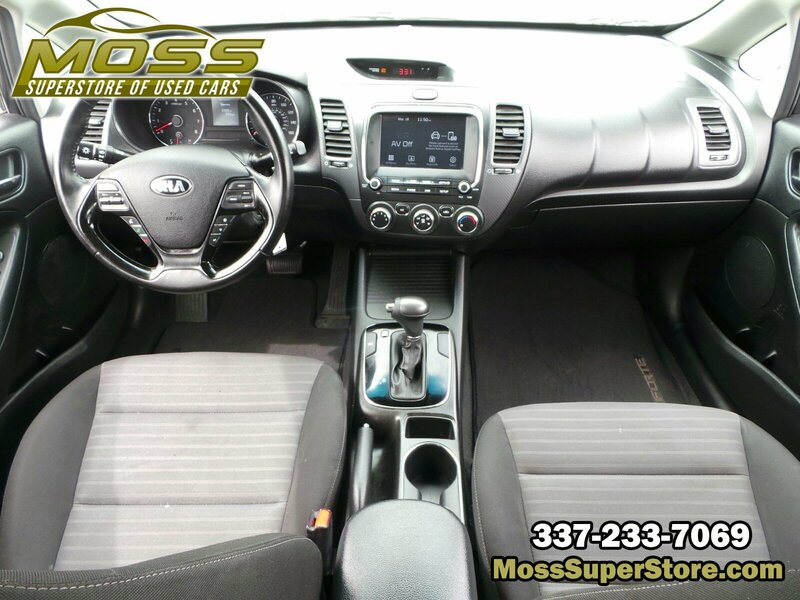 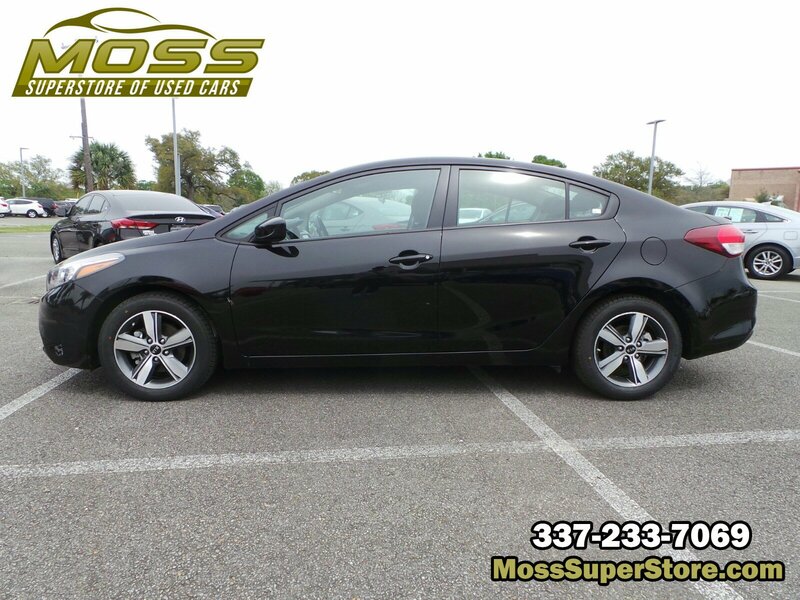 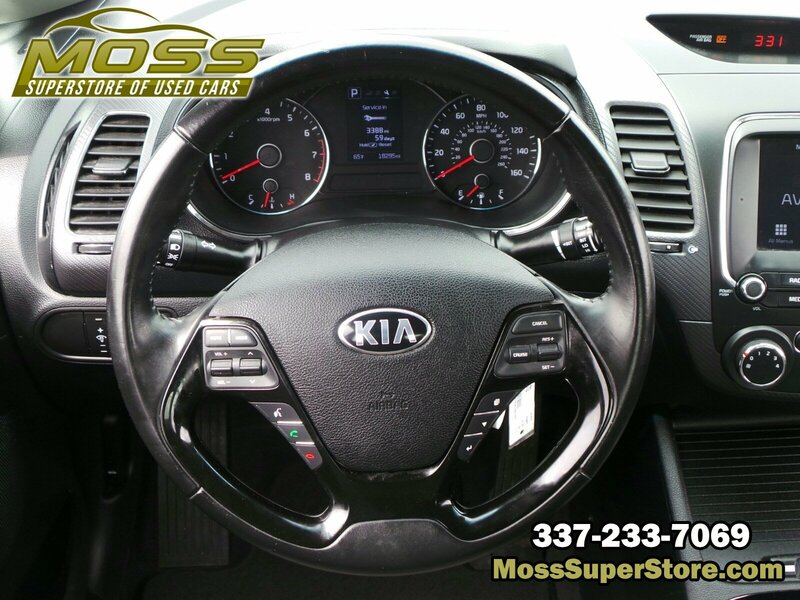 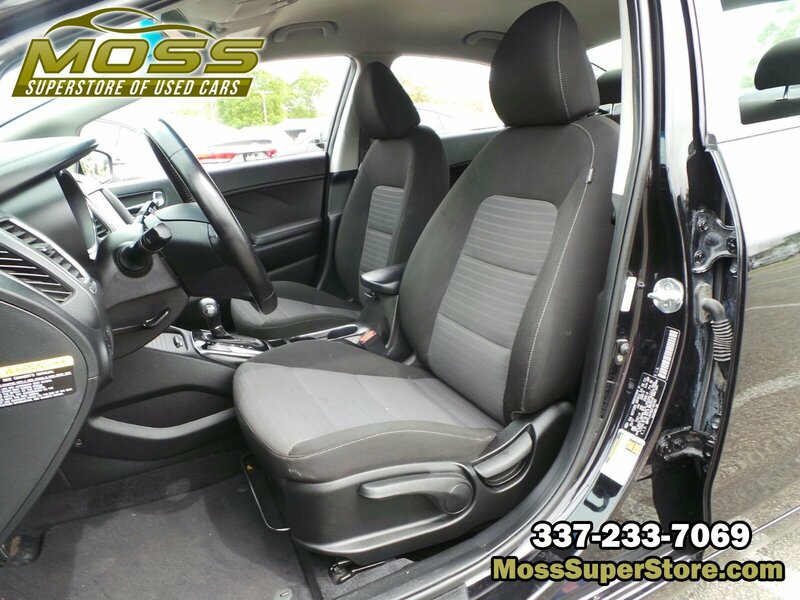 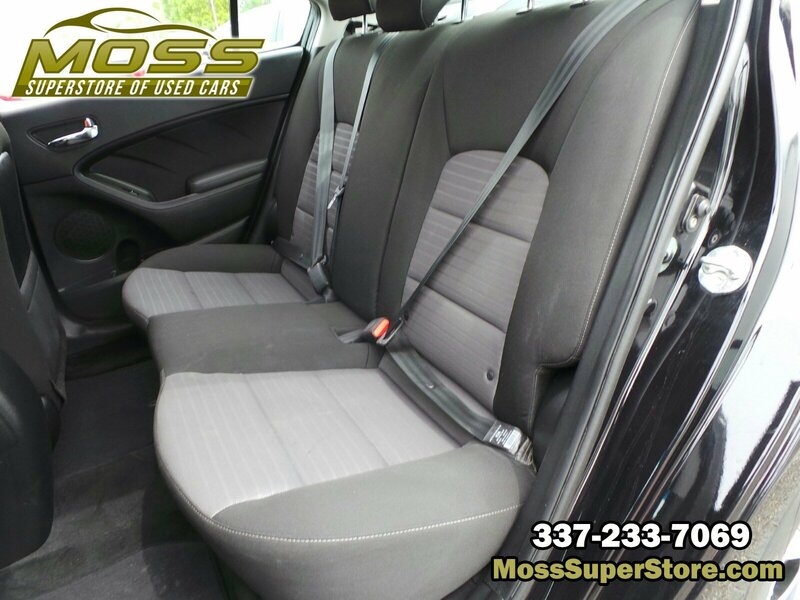 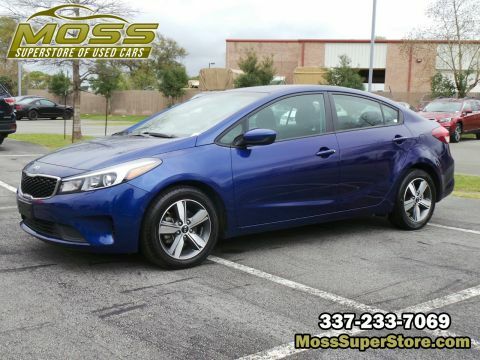 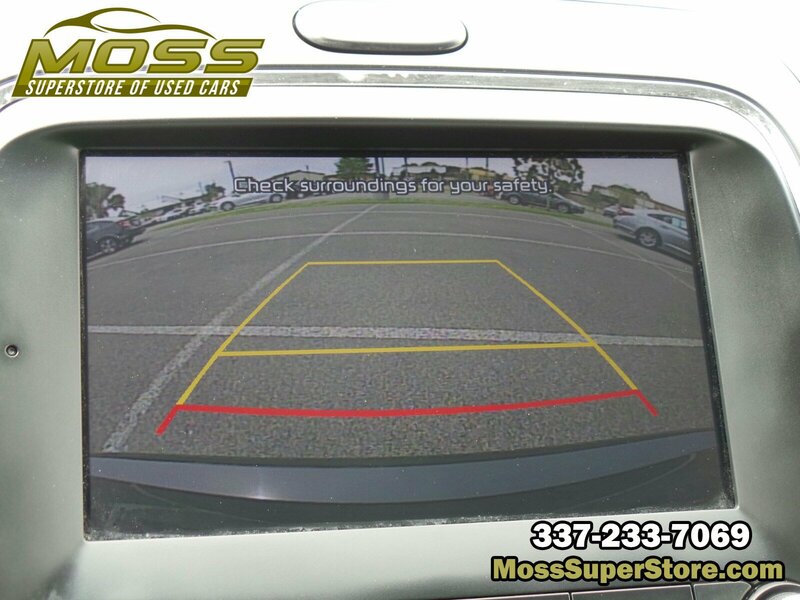 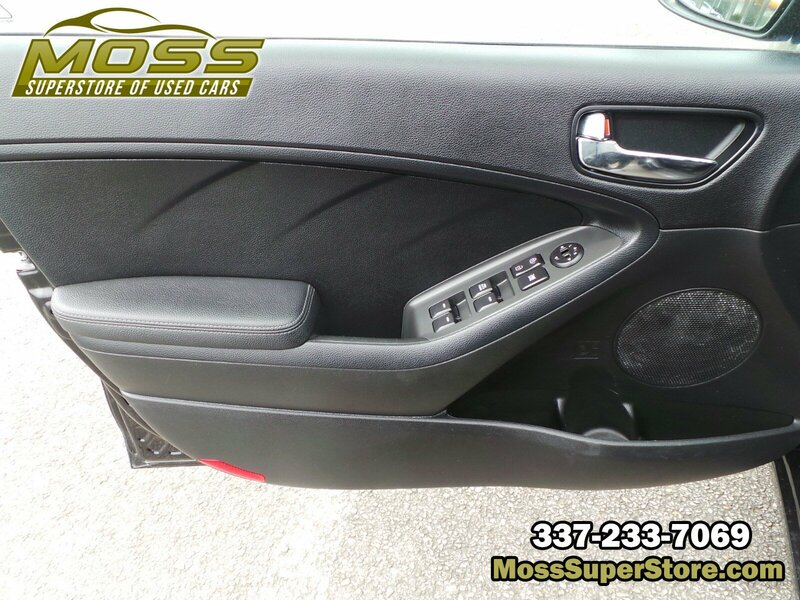 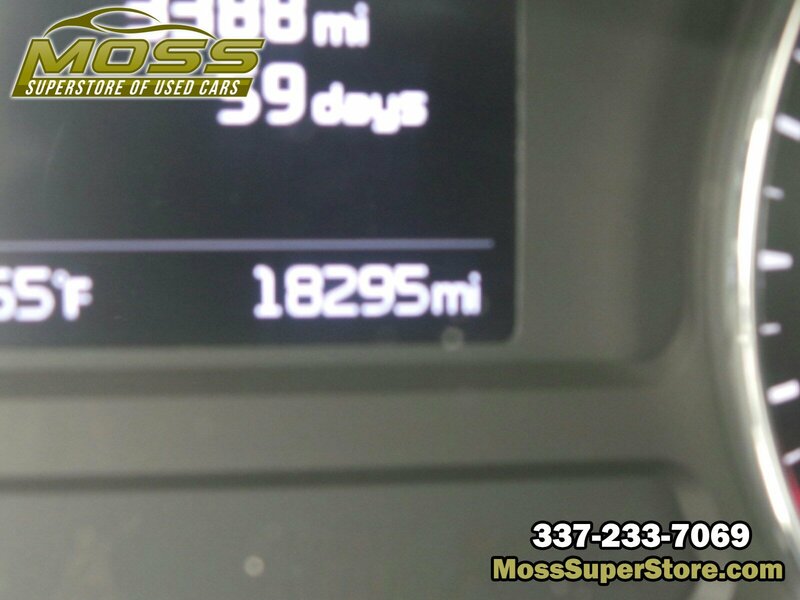 * Visit Us Today *You've earned this- stop by Moss Used Super Store located at 1545 SE Evangeline Thruway, Lafayette, LA 70508 to make this car yours today!